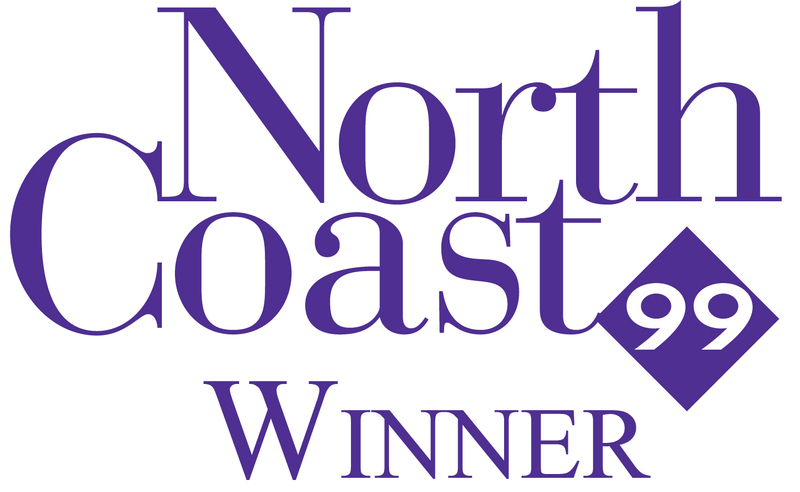 Northeast Ohio – HealthPRO® Rehabilitation is proud to announce its recognition by ERC as one of the 2015 NorthCoast 99 Award winners. This prestigious award honors 99 great workplaces for top talent in Northeast Ohio. The award was established to recognize organizations and their ability to build and maintain great workplaces that support the attraction, retention, and motivation of top performers. Companies are assessed in a variety of areas such as staffing & workforce, development & training, compensation & rewards, success & performance, and organizational culture & innovation.